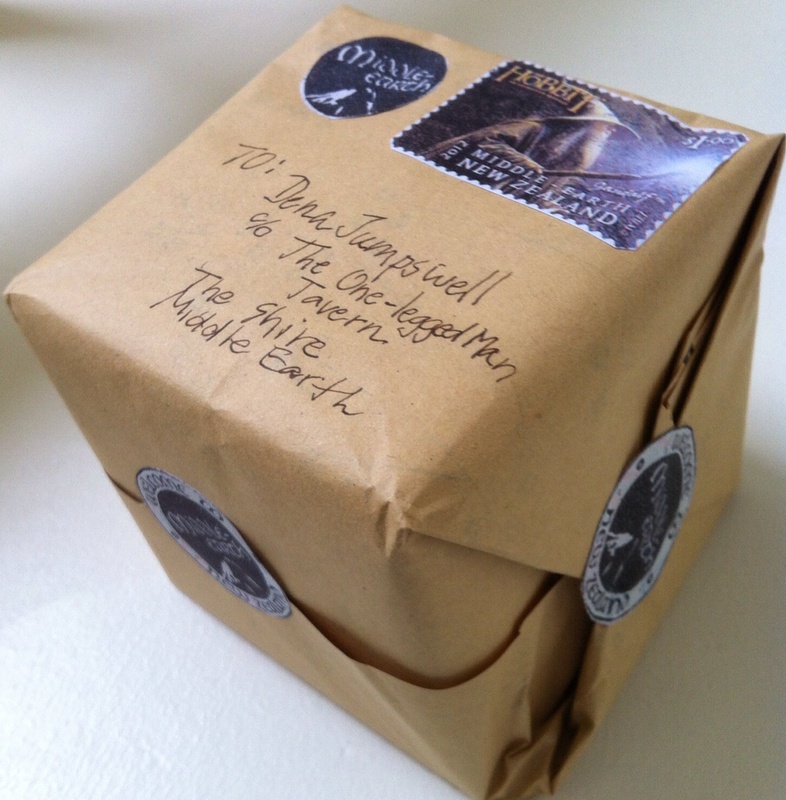 Pictured here is the Hobbit Hole candle prize all wrapped up prior to posting via Middle Earth Mail Services. 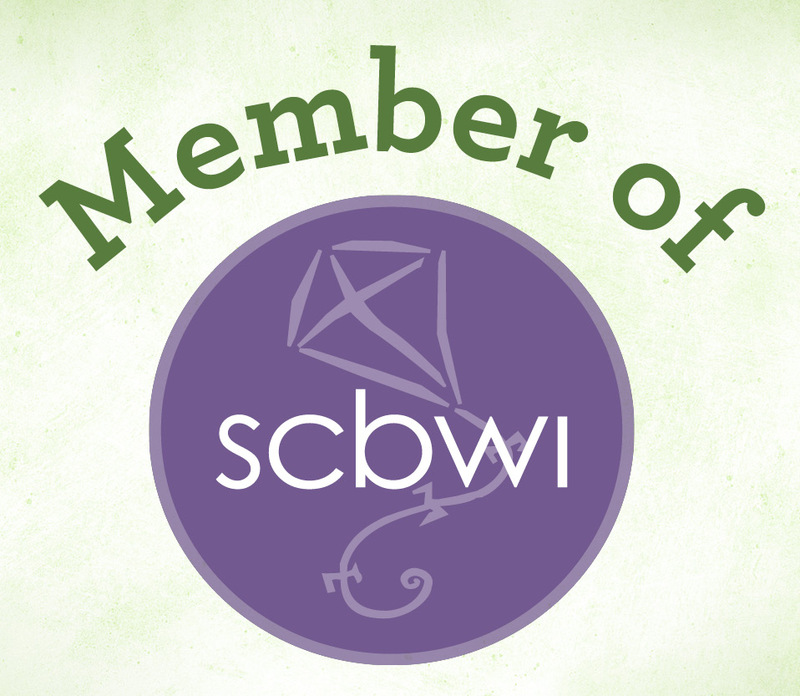 Congrats to our lucky winner, Dena Jumpswell! (That’s the Hobbit name of a human otherwise known as “Michelle Cullen,” who lives in a lovely hole on the outskirts of The Shire not far from a popular tavern called The One-Legged Man). With a bit of Hobbit luck, the parcel will pass through customs at Mordor without too much fuss or damage (and minimal bribery of Orc postal officials). Thanks for checking in Suzanne! One does not simply receive a Hobbit Hole candle without smelling it!! There will come a day when Hobbit Hole candles are no longer made, and the earth will fall without the smell…but today is not that day!!! 😉 Nice one, HPFanatic! You made me laugh.